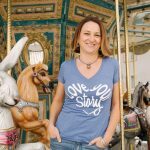 Welcome back to the Love Your Story interview land. 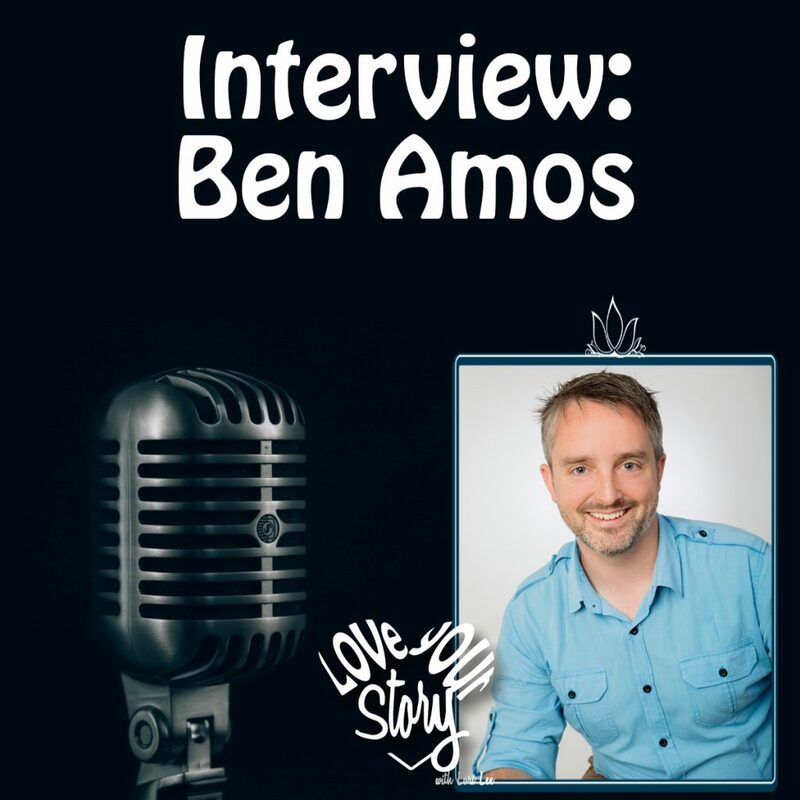 Today we embark on a business episode in our interview with Ben Amos from Austrailia. Ben is a passionate online video strategist and the host of Engage with Story podcast. He is the founder and creative director of Innovate Media; an online video strategy and production agency based in Queensland, Australia. His podcast is all about exploring the power of storytelling in moving people to action in your business strategy. 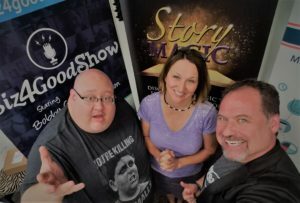 He talks with expert story artists from around the world deep diving into storytelling for business. I’ve asked him on the podcast today to talk about the angle of strategy. Stay tuned for our discussion from the land down-under. 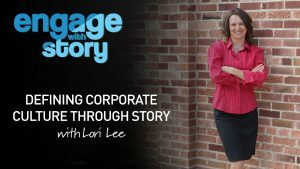 In our business episodes we often discuss the importance of using story to connect with clients or employees, stakeholders or potential investors, but today we’re getting into the angle of how to grow market reach by strategically using story. This is Ben’s area of expertise. So, welcome to the Love Your Story podcast Ben. With any business endeavor, embarking with a strategy in mind, rather than using the throw a handful-of mud at the wall and see what sticks approach is generally the best idea. This way the money you are spending, the audience you are reaching, the efforts being put into the business have a purpose and end plan. 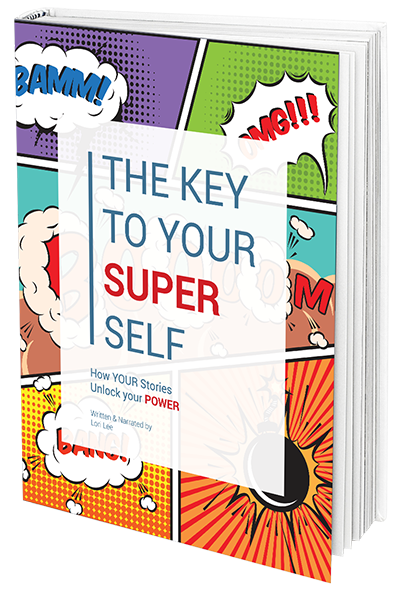 Using story IS the most powerful way to connect with people in order to create a space of interest and a form for remembering what you’ve communicated, but when we tell the stories with purpose we are taking steps directly toward our goal. Your strategy is what Ben is talking about – the vision he helps his client get before stepping on to the trail, and the tactics are the use of stories in the appropriate places to achieve this strategy. Thanks for tuning in today. 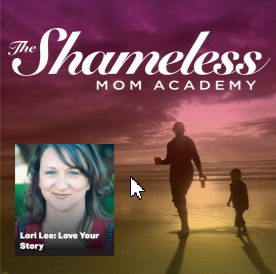 Have a great week creating your best stories and if you haven’t signed up for the 21-Day Challenge yet, go to www.loveyourstorypodcast.com and hop on the train of testing out fun story tools in this guided 3 week challenge. There’s more information on it on the website, and reach out if you have questions about it. For those of you already in the challenge – keep up the great work and momentum! You’re rockin it! See you next week.